Guanajuato.- A group of residents of the Historical Center of the state capital reported to municipal authorities the excessive noise caused by bars and night clubs “day and night”, but they say that their complaints are being ignored. In response to the situation with excessive noise, they sent a letter to the Municipal President, requesting him to take a decision and give solution to this increasingly big problem. Residents expressed that “enough is enough”. 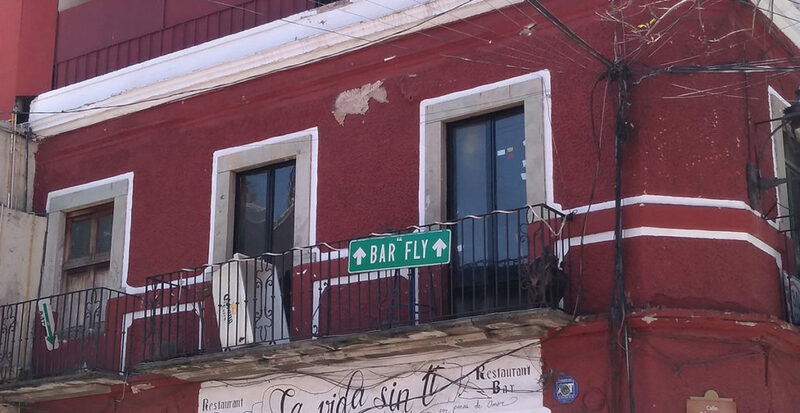 In this letter, they affirm that “the residents of the Historic Center of the city of Guanajuato suffer the serious effects of the increasingly intense noise pollution created by a large number of pubs, bars, canteens and restaurants”. They also state that the noise attempts against peace and tranquility and cause significant health problems, such as “stress, aggressive behavior, temporary or permanent hearing loss” among other issues. In many other cities of Mexico, residents have taken a stand against noise pollution, as in the case of Mérida Yucatán, where downtown residents are demanding municipal authorities to regulate and sanction those business or individuals who generate noise contamination.